The roof of our house is arguably the most important part of our house. In fact, you must not be surprised to hear from experts who suggest giving a lot of your energy in maintaining your roof. Also, this is required as once the roof is spoiled, you may require facing many problems and you have a lot of things that need to think about. Usually, the roofs have a long life, but sometimes it may so happen that they become damaged and we are hence required to replace them. It is important that you get your roof checked properly before restoration because of course, you would not want to have paid unnecessarily for a roof replacement when the roof was not damaged. Also, you must get well aware of the fact that every roof restoration task is not easy and is a very lengthy and risky process. Consequently, you should ensure that all the important things to be considered before restoration have been ticked on your checklist. Nothing is as important as having the right people or experts work for you. We should hence ensure that we get the best service. For this, we would require hiring out the nest roofing contractor. To hire the best contractor, we must need to keep in mind a few things like recommendations, previous works, experience, etc. These factors will help us a great deal in identifying the best roofing contractor for our roof restoration process. 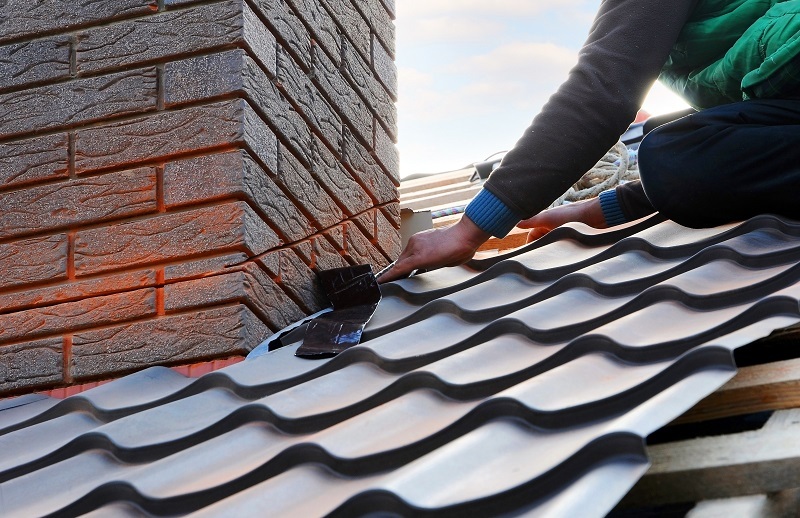 Also getting the right roofing contractor for the operation of roof restoration would ensure that you get the best advice on how to maintain your roof as well. 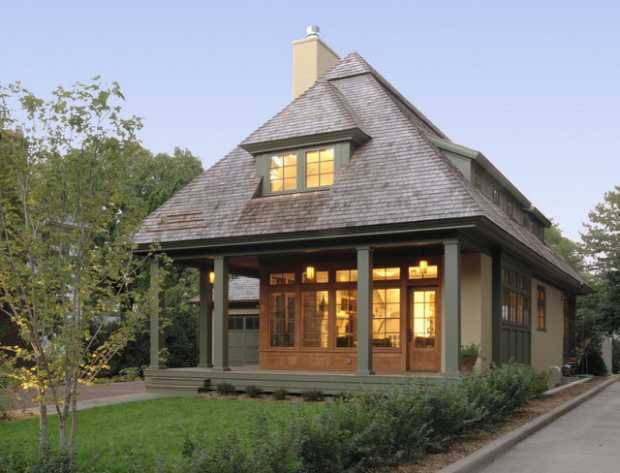 The next most important thing that is to be considered when planning for a roof restoration process is the cost. You have to make sure that you are not paying for more than important and that you move in the budget. The cost can be properly evaluated only if you get the proper breakup of the materials from your contractor. Therefore, once you do get a detailed quote from the contractor ensure that you go through each item as ensure that he has not overcharged you for any product he replaced in conducting the roof restoration task. 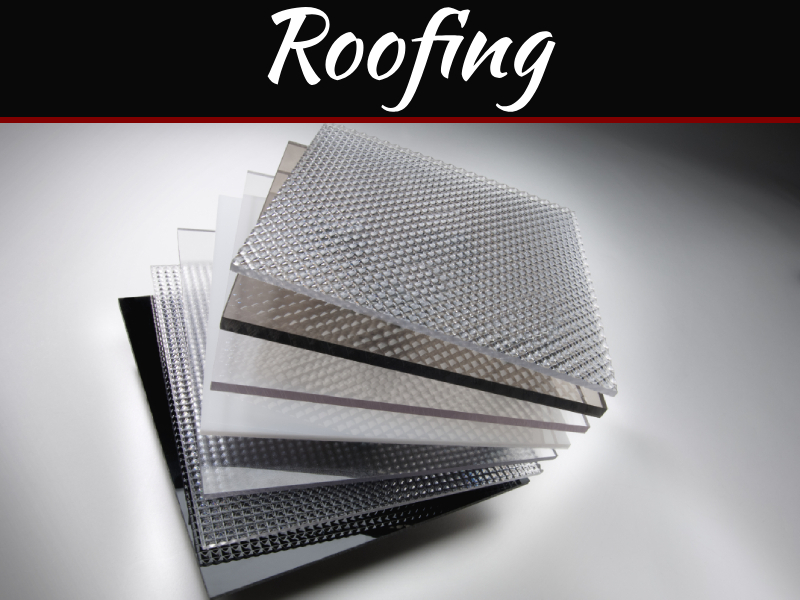 The next most important thing in line is deciding on the roofing materials. This step is very essential, and it is very important that you get the best quality products or else you might have later on in future. 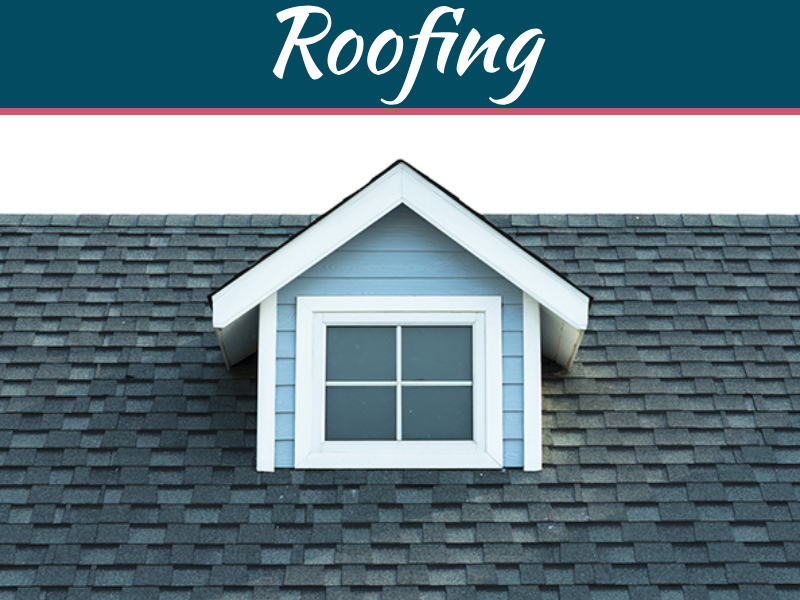 Since the roof is the most critical component of your household, you definitely would never want to take any chances when it comes to choosing the materials. Also, the roof can be of bricks, metal or other types of materials. Therefore, deciding this is also very important. In this particular decision, you will be required to take the help of a professionals as they will be able to guide you if the selected material is right for your use or not. For finding the best kind of material it is important that you look around in various shops and take the suggestion of your roofing contractor. 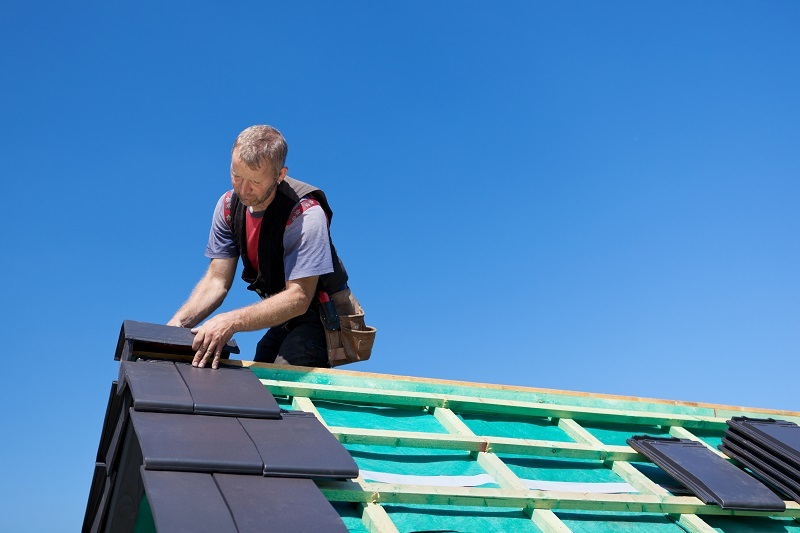 Getting the right materials for your roof restoration process is very important as you already know a top-quality roof can last up to thirty years. These are just a few of the important things that you must require considering along with various other things. Moreover, do not forget to get your home inspection done properly. It is also one of the important things which should not be ignored and after that comes checking for insurances and guarantees. 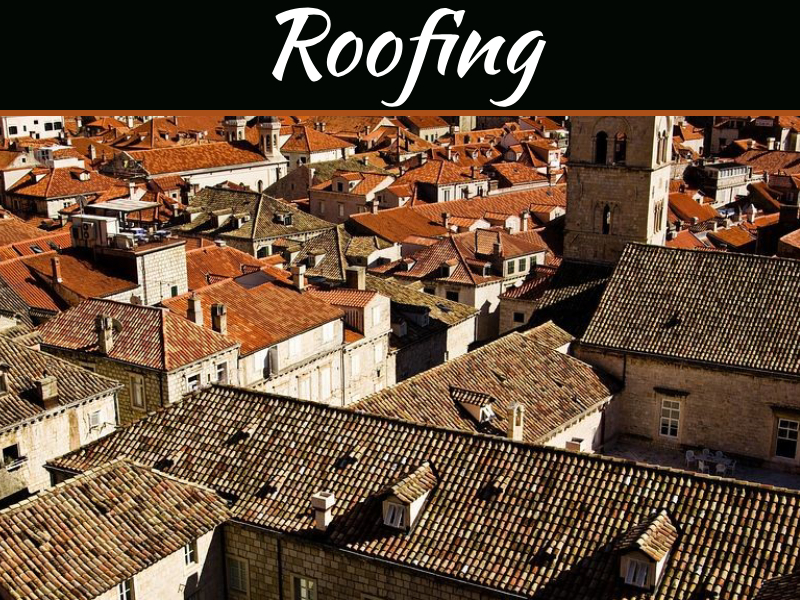 As we know that the roof restoration process is very costly and is also extensive and therefore checking for insurances and warranty esbecome very important. Also ensure that all these aspects are covered as it would give you the best results.